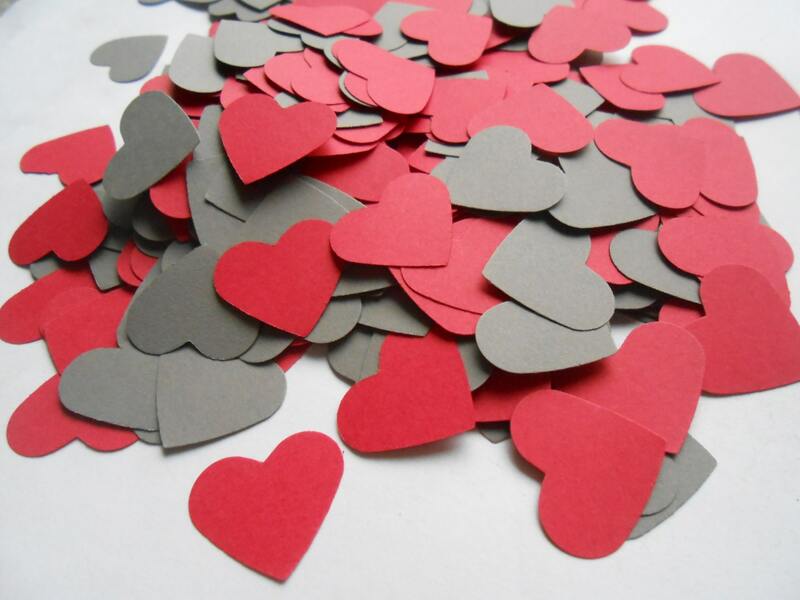 1000 Confetti Hearts. 1 inch. CHOOSE YOUR COLORS. Custom Orders Welcome. Weddings, Showers, Decoration. 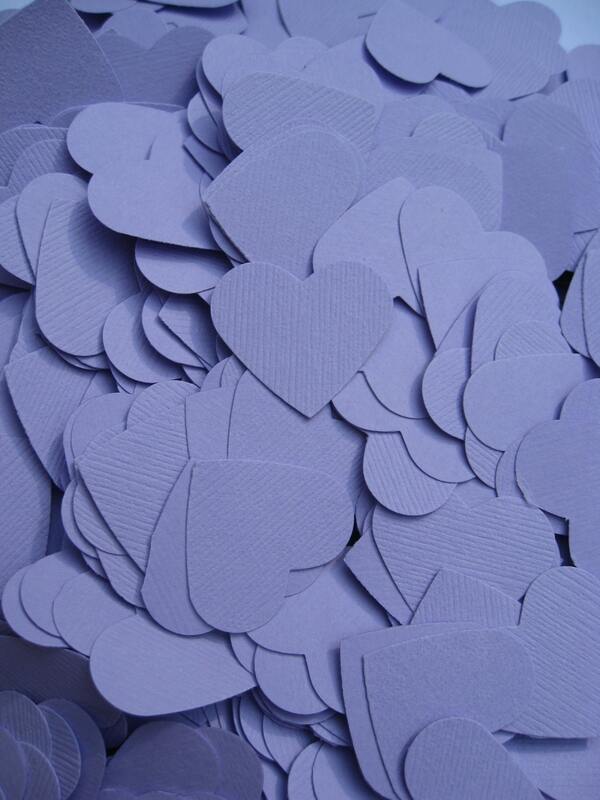 This listing is for 1000 die cut hearts, each one measuring 1". 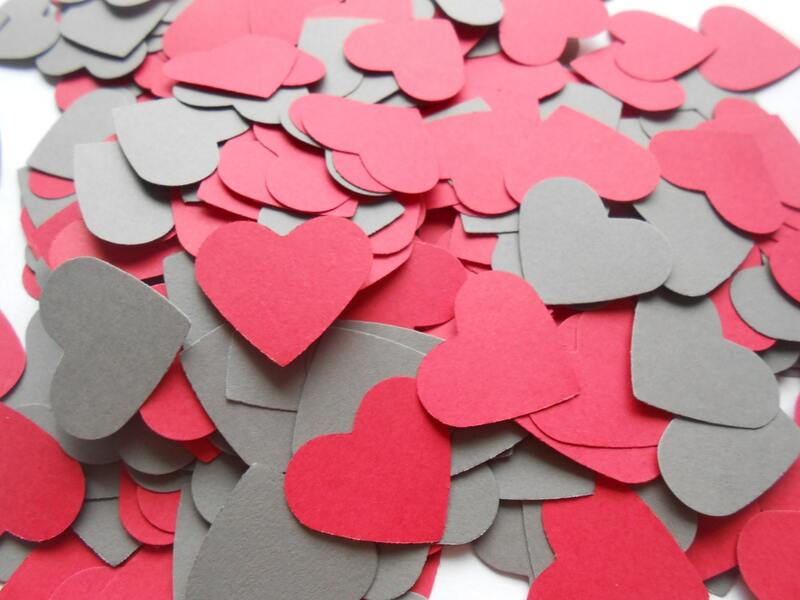 They are made from a nice, cardstock. 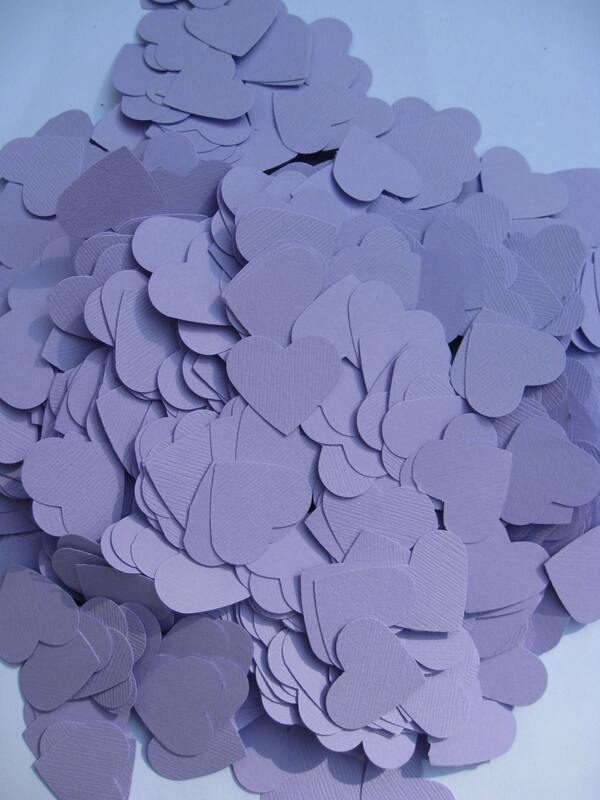 These are great for wedding confetti or decoration, scrapbooking or any other use. I can also do these in ANY color or amount. 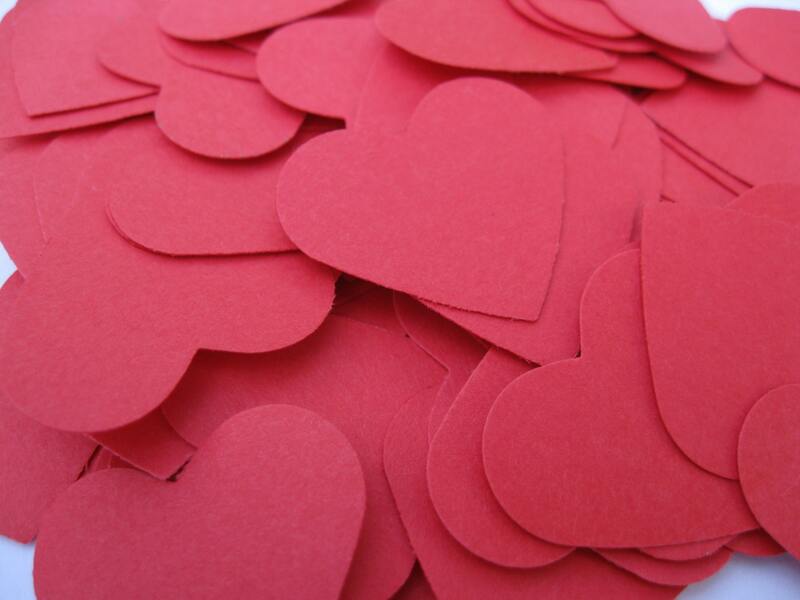 I have tons of other sizes of hearts, as well. If you need a certain color, I can get it! Just ask! If you don't see what you need, please ask and I will let you know if I can get it.